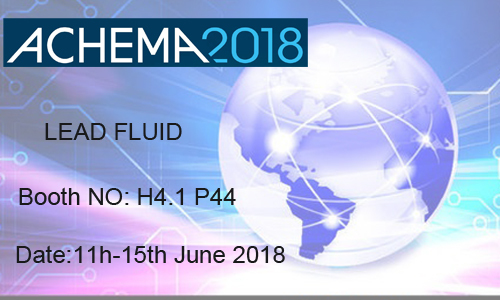 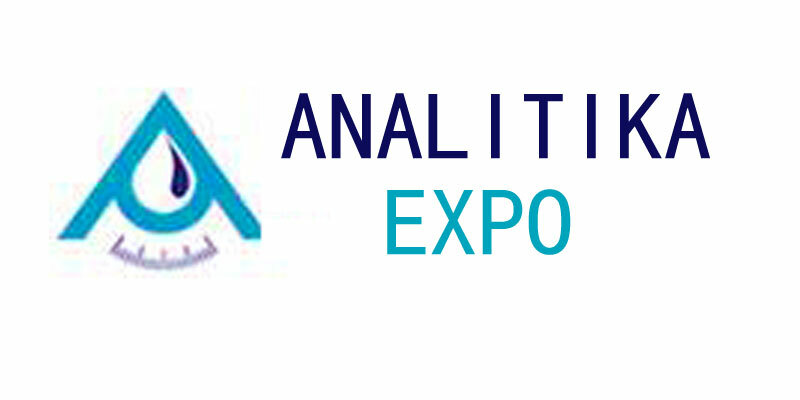 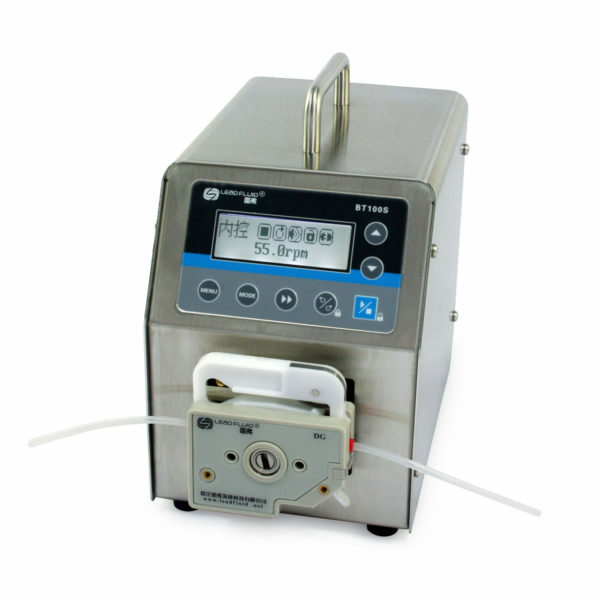 We are an experienced manufacturer of peristaltic pumps, syringe pumps and gear pumps since 1999. 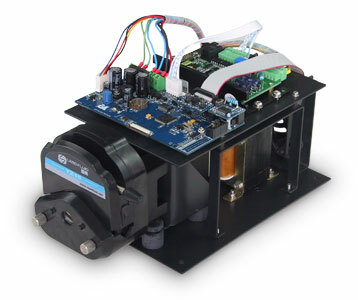 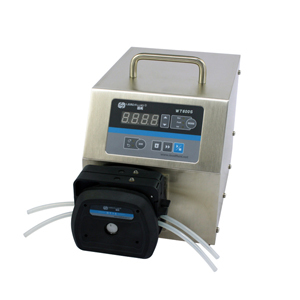 We designed and manufactured the first touch screen LCD pump on the market. 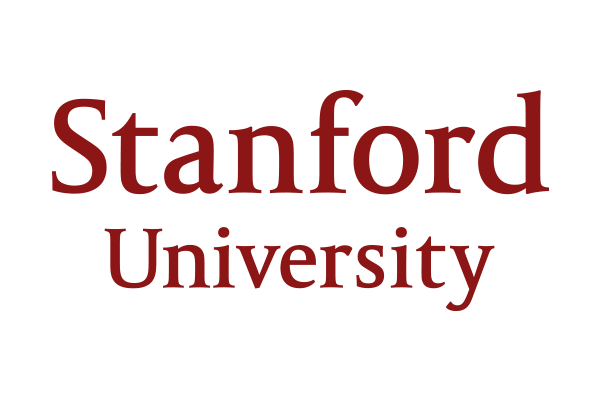 We are an experienced manufacturer since 1999. 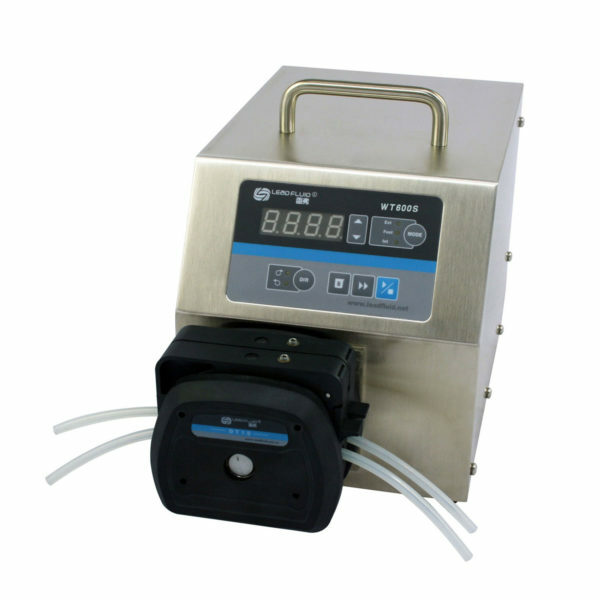 We introduced the first touch screen LCD pump on the market. 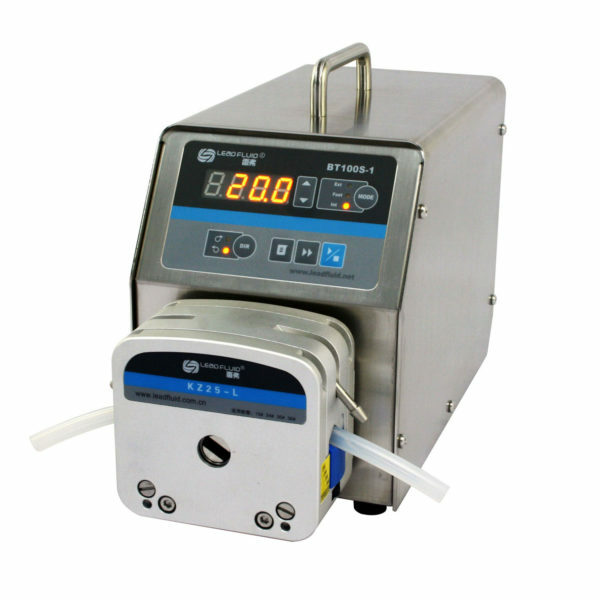 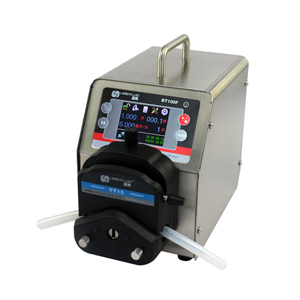 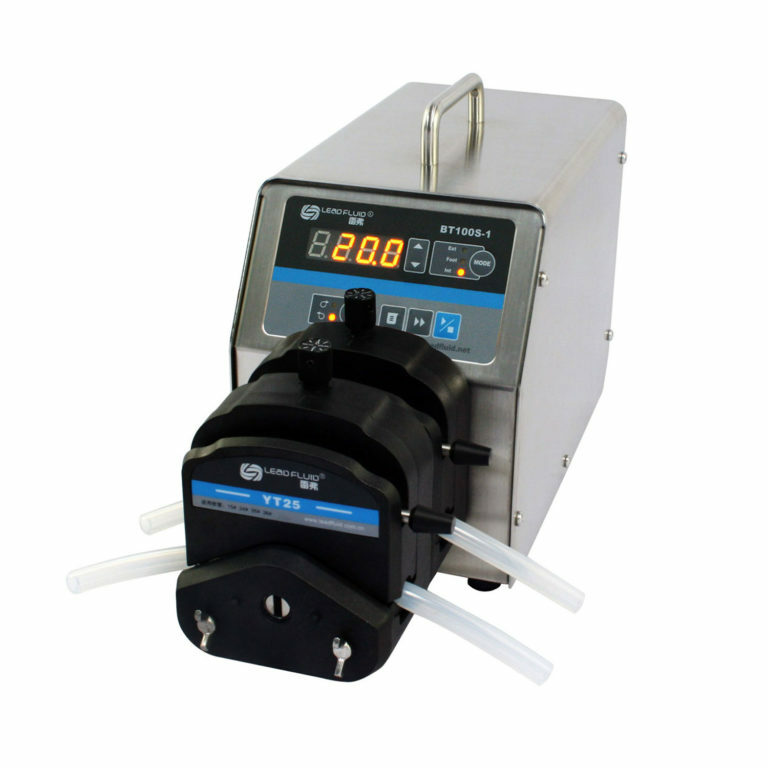 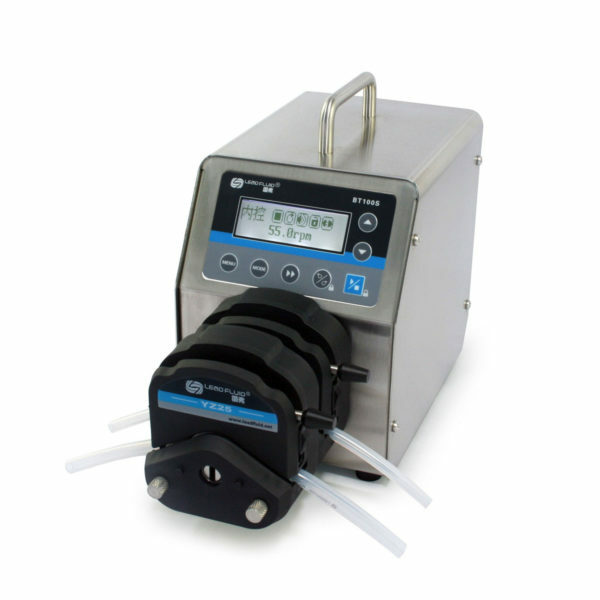 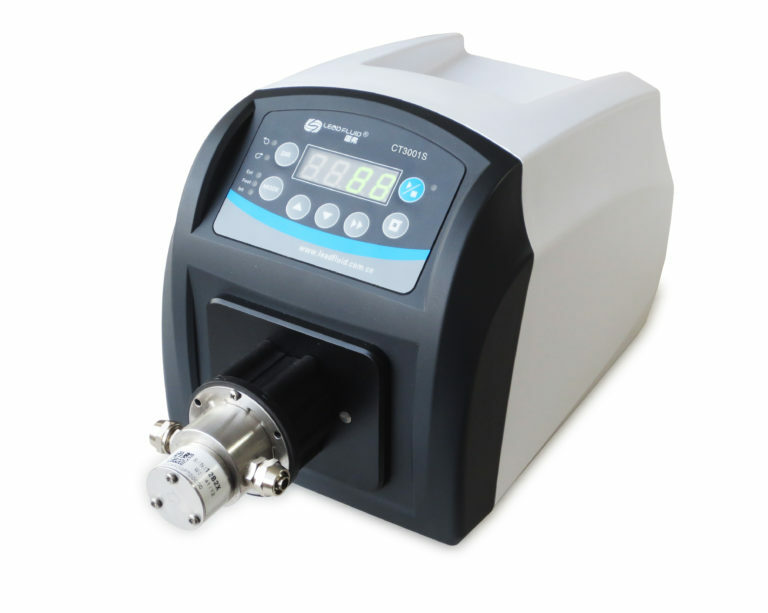 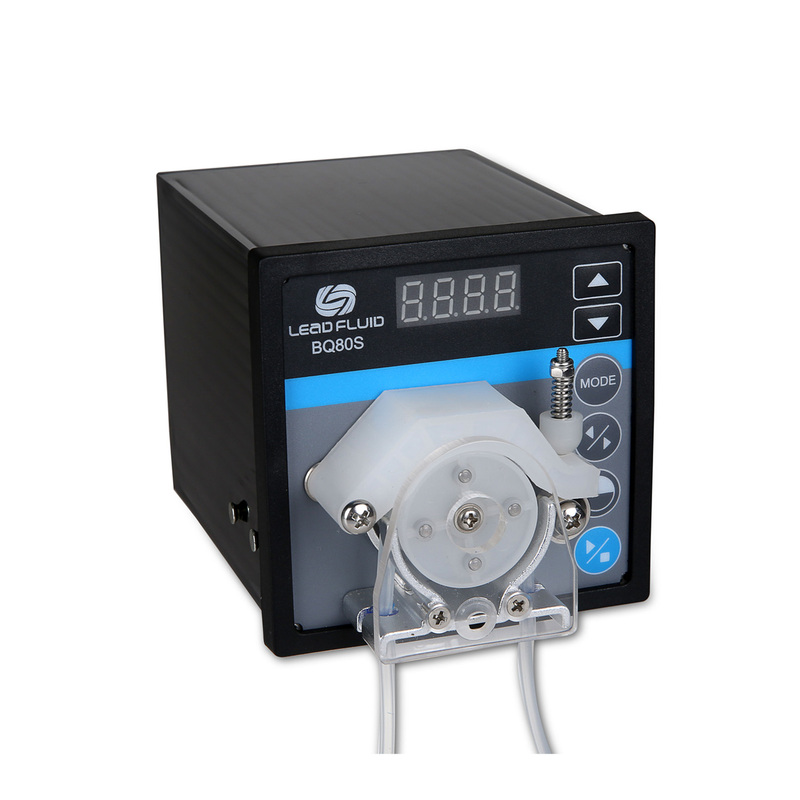 Our dispensing peristaltic pump is featured with up to 0.1 rpm resolution and 0.2% speed accuracy, perfect for precise fluid control. 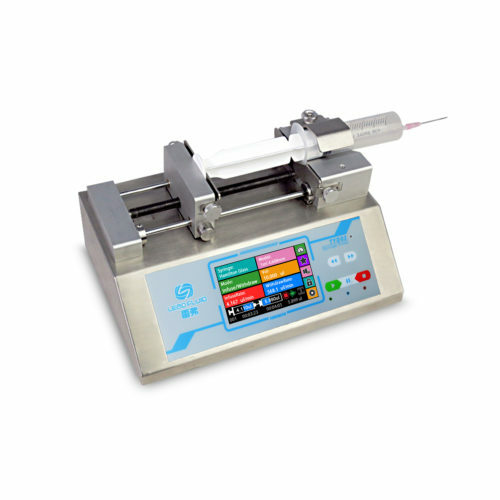 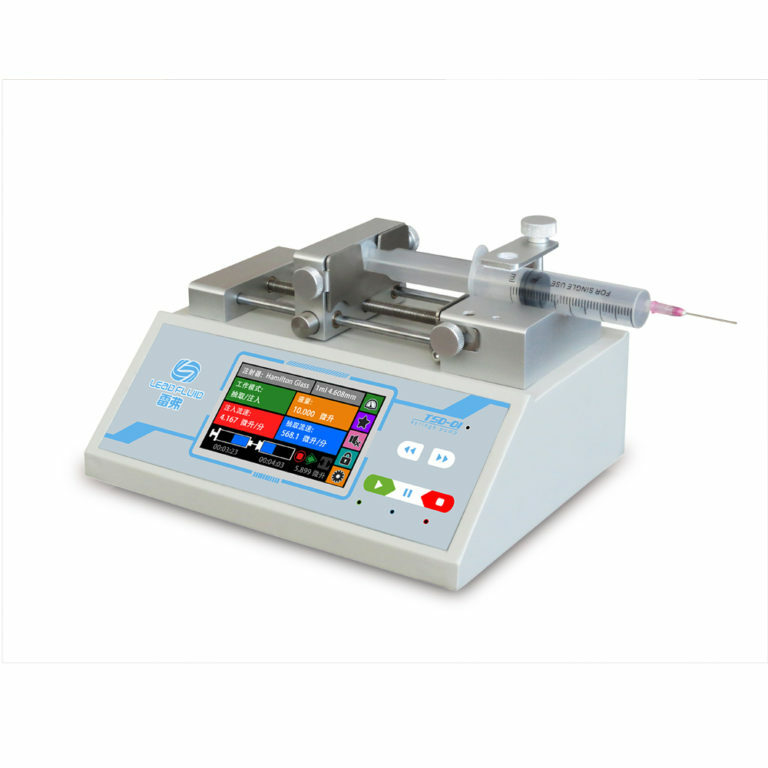 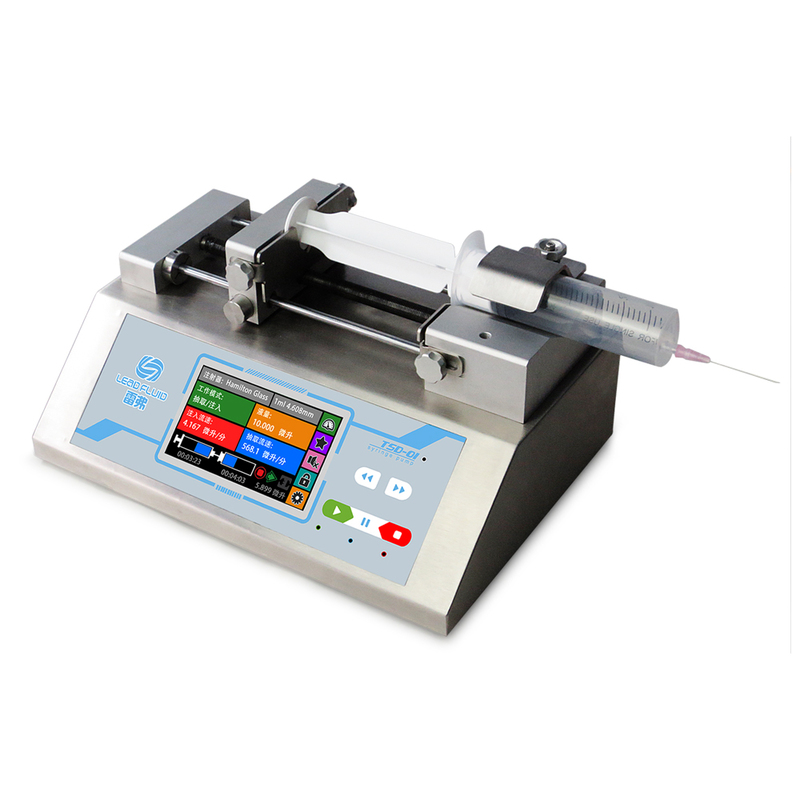 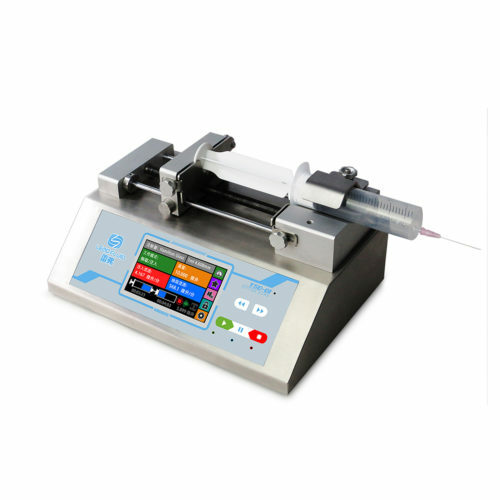 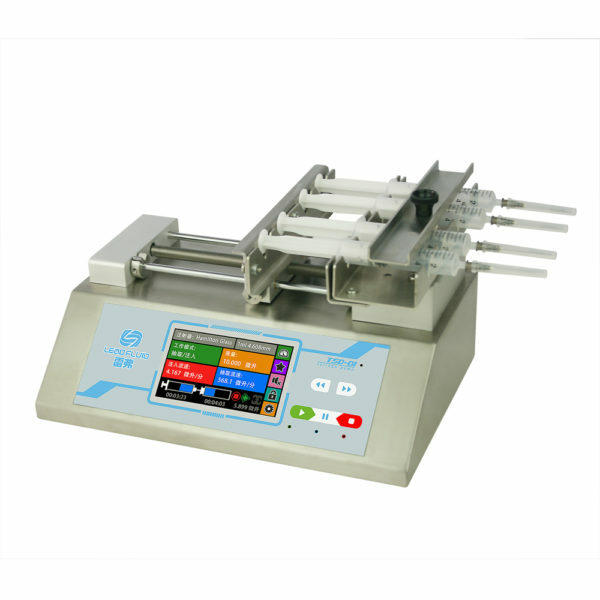 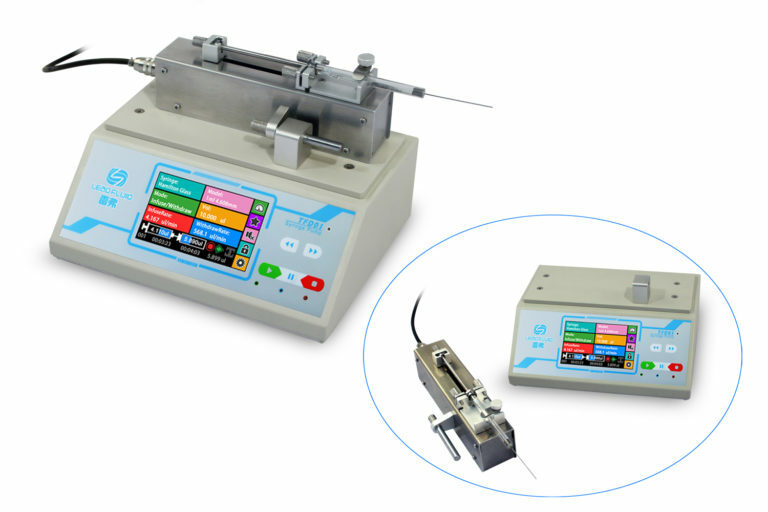 High resolution color LCD, touch screen, working status indicators, various types of syringes support, high precision control. 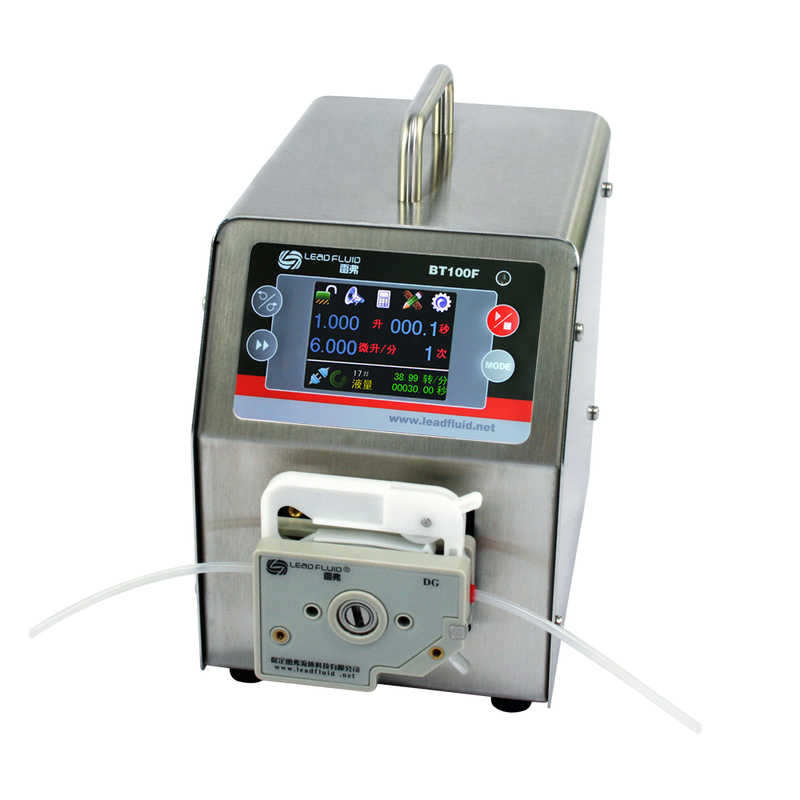 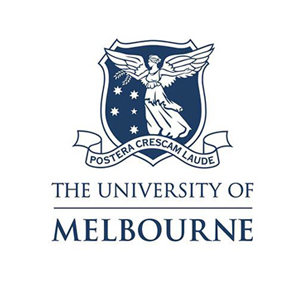 Infusion/withdraw with multiple working modes. 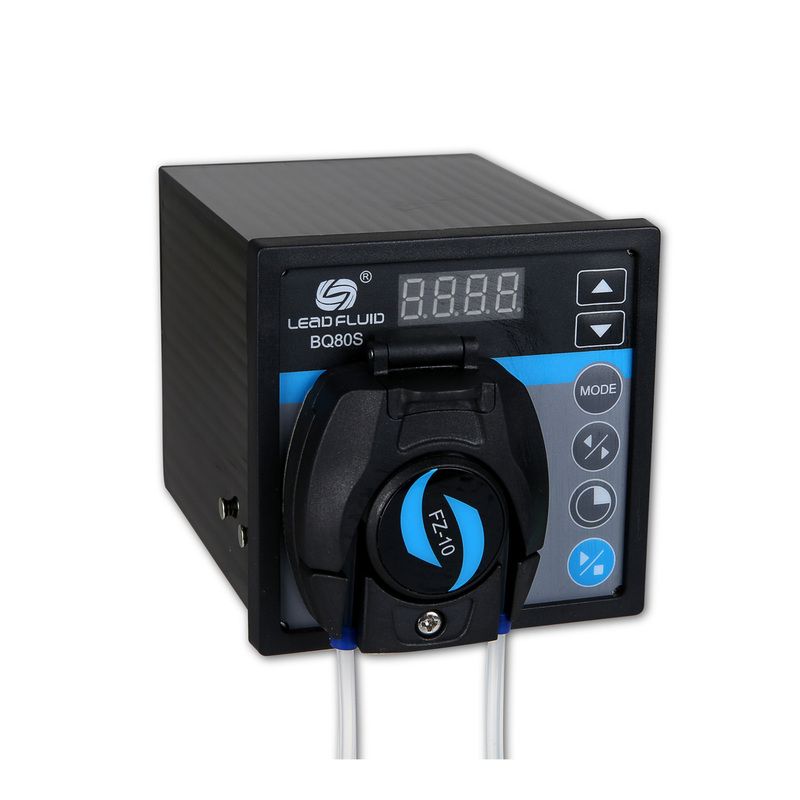 Built-in RS-485 communication. 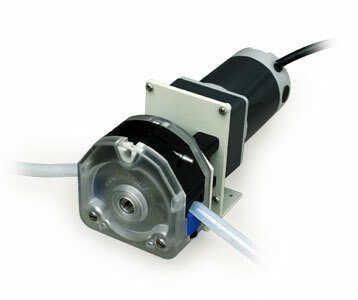 Micro gear pump with high performance, and low noise. 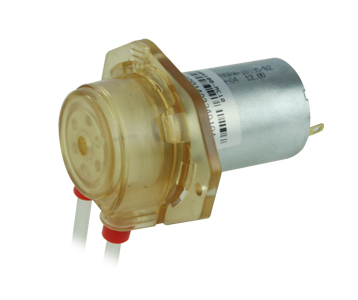 Brushless motor. 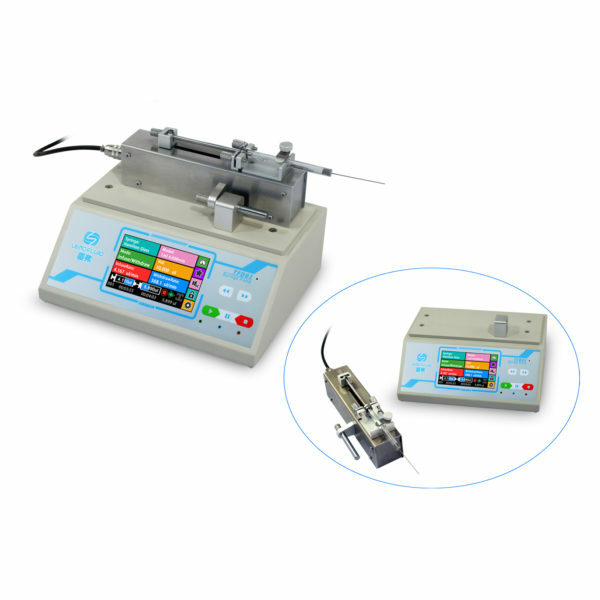 Digital display or touch screen LCD display. 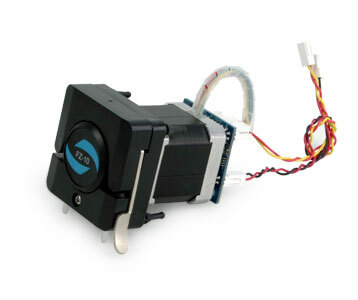 With built-in MODBUS protocol interface. 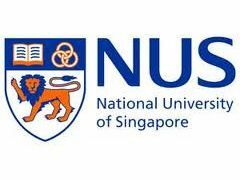 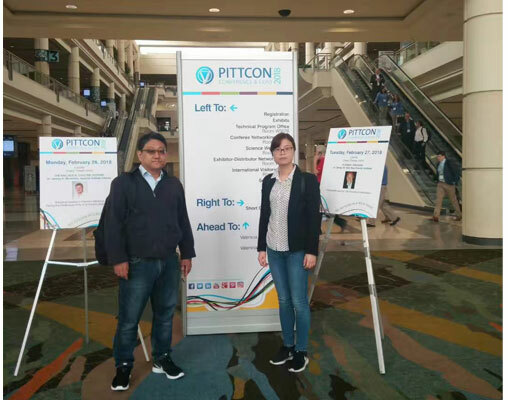 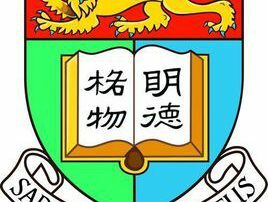 Usually we will reply your email within 24 hours.